You said the sun would rise. to free the green alligator you love. brows swept with dark insurgent stars. We shall have victory or shoot past death. we’ll be at your side. on the journey to American history. 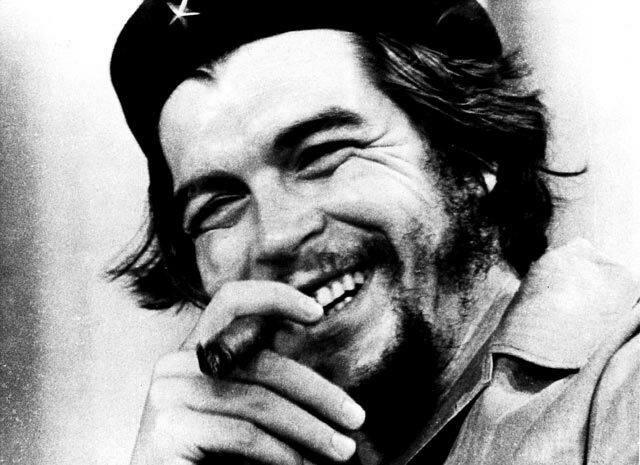 This entry was posted in Che Guevara and tagged Che Guevara, Fidel Castro, Poetry, Song to Fidel by Monsieur K.. Bookmark the permalink.